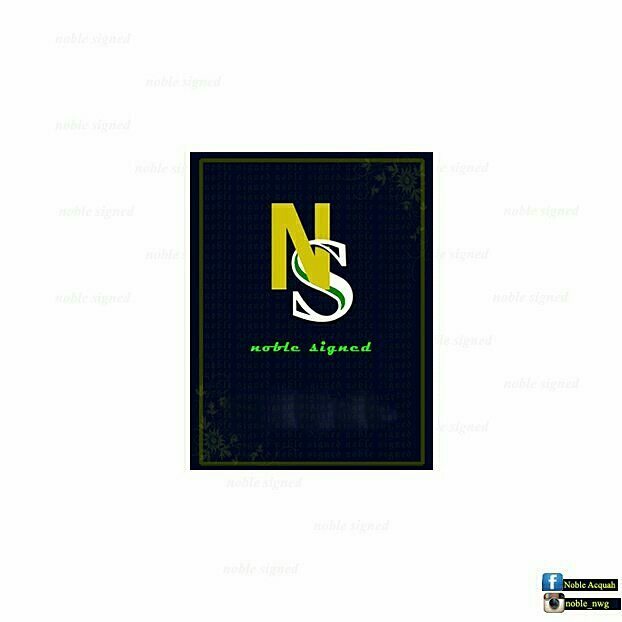 Hello lovely people, I would like to introduce you to Noble signed #logo. As I said earlier, we design t-shirts, cloth(Friday wear, anniversary cloth etc), carpets, #tie-dye, #batik, #doormats, #wedding gown etc. We also train young #designers.. You can also join us if you are interested. If you have any question just let me know or leave a comment.